Another wedding proposal on our boats! 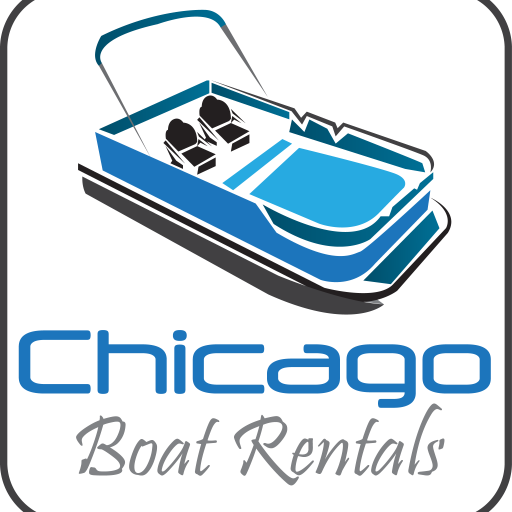 Another marriage proposal with Chicago Boat Rentals! We gave him a little help with the surprise and Lisa Kay Creative Photography was the awesome photographer!